J & D Christmas TreesRecord Owner? Log in. 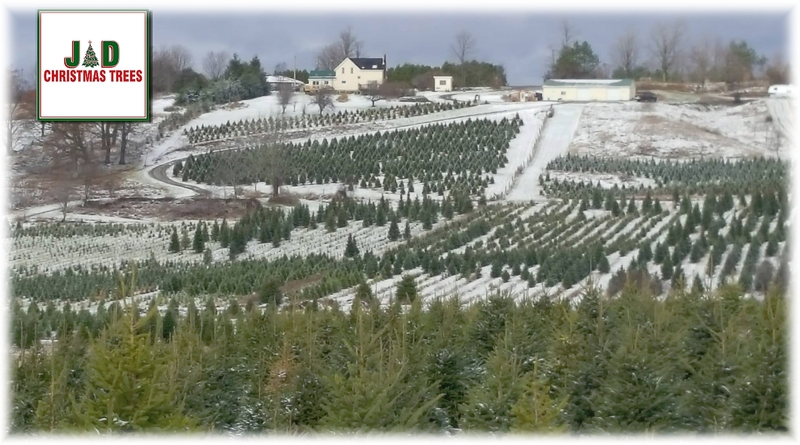 Harvest your own and precut White Spruce, Balsam and Fraser Fir. 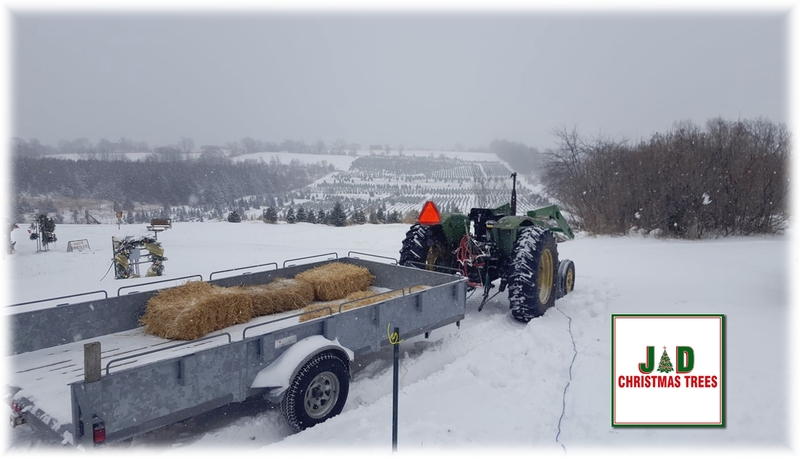 We provide hayrides and baling. Enjoy a real family tradition. If you buy your tree several days before you plan to set it up, store the tree outdoors or on a cool porch or patio until you are ready to decorate. An area that provides protection from the wind and sun will help the tree retain its moisture. When you bring the tree into the house for decorating, make another fresh cut across the trunk about an inch from the original cut. Use a tree stand that holds plenty of water. Trees are thirsty. They may drink up to four litres of water per day, so be sure to check daily and supply fresh water as needed. A stand which holds at least four litres of water is recommended. If you allow the water level to drop below the bottom of the tree, a seal will form just as it does on a cut flower, and a new cut will be necessary. Place your tree away from fireplaces, radiators, television sets and other sources of heat. Turn off the tree lights when you leave and before you retire at night. Avoid the use of combustible decorations. Check all electric lights and connections. Do not use lights with worn or frayed cords and N-E-V-E-R use lighted candles on a Christmas tree. 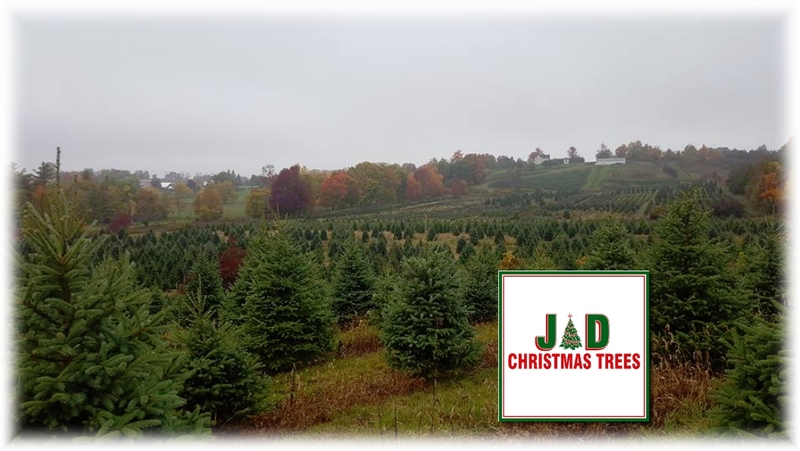 Have something to say about J & D Christmas Trees?